Course Website: Official Website - Visit Scotch Pines Golf Course's official website by clicking on the link provided. 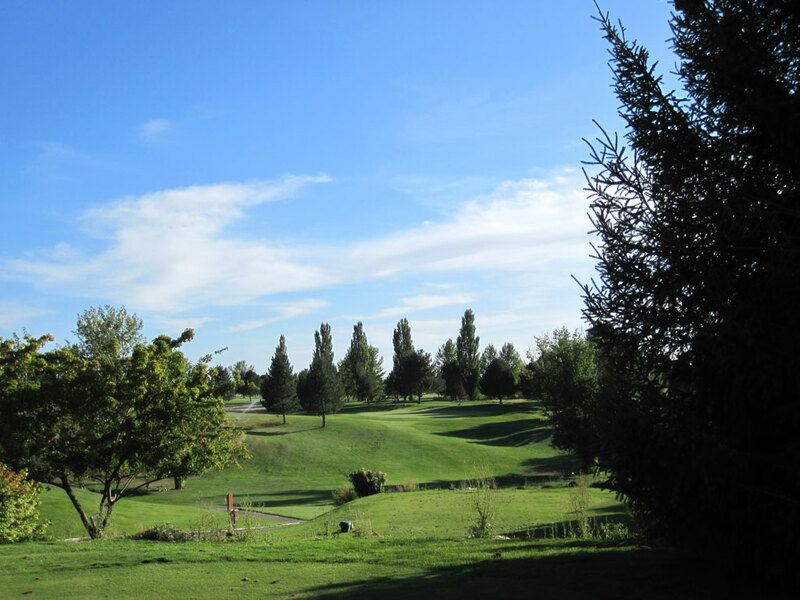 Accolades: Ranked 20th in Idaho on Golf Course Gurus' Best in State list. 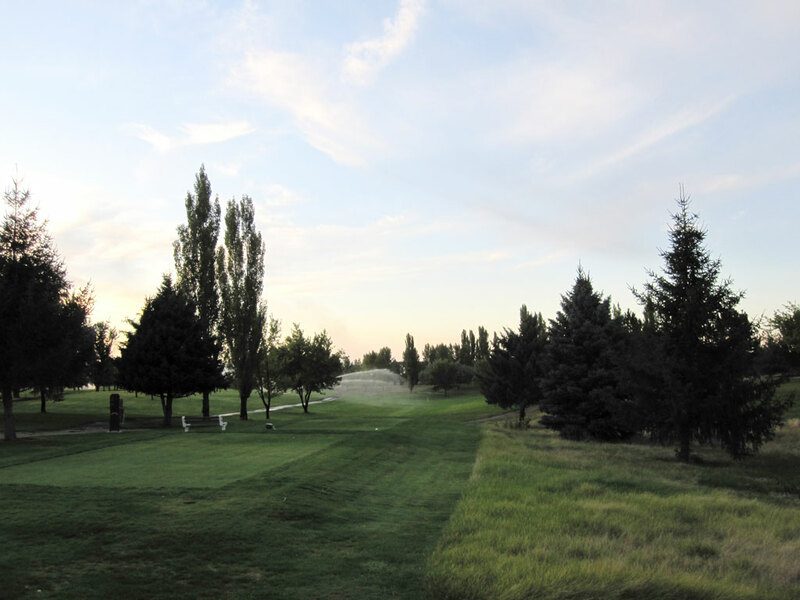 What to Expect: Located near the western border of Idaho, Scotch Pines represents one of Idaho’s best golfing values. 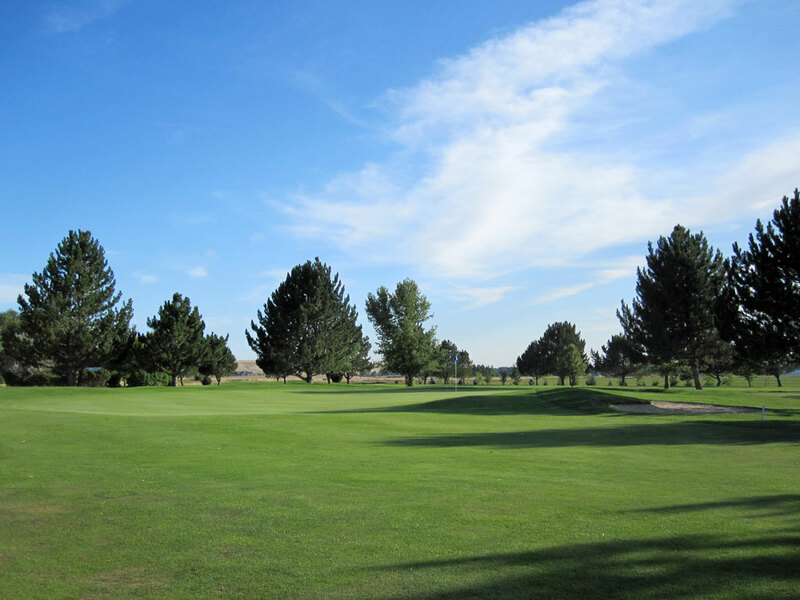 The mature layout is lined with pine trees and features a bit more terrain variation and creativity than Pinecrest has which is the Eastern Idaho value golf rival. The course is devoid of any water hazards and isn’t overly long by today’s standard. 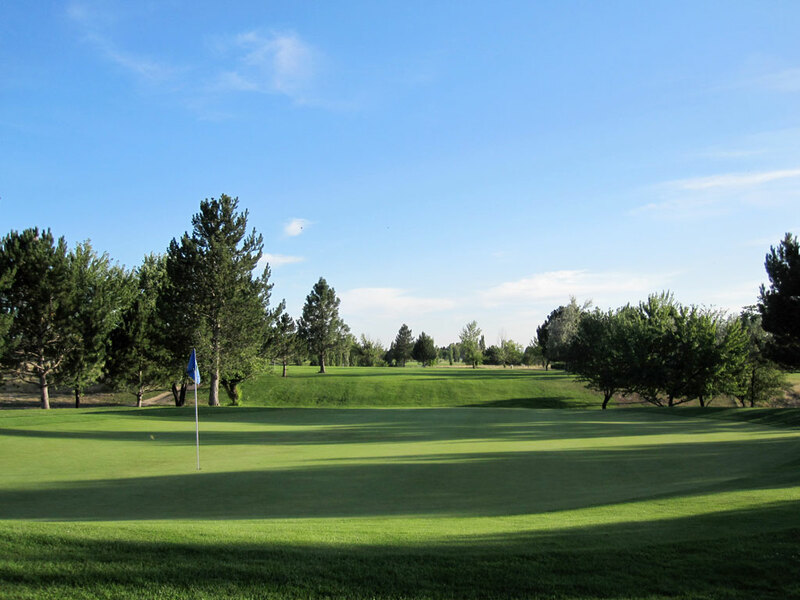 The conditioning of the bluegrass fairways and bentgrass greens is solid for a course with green fees as affordable as what Scotch Pines offers. 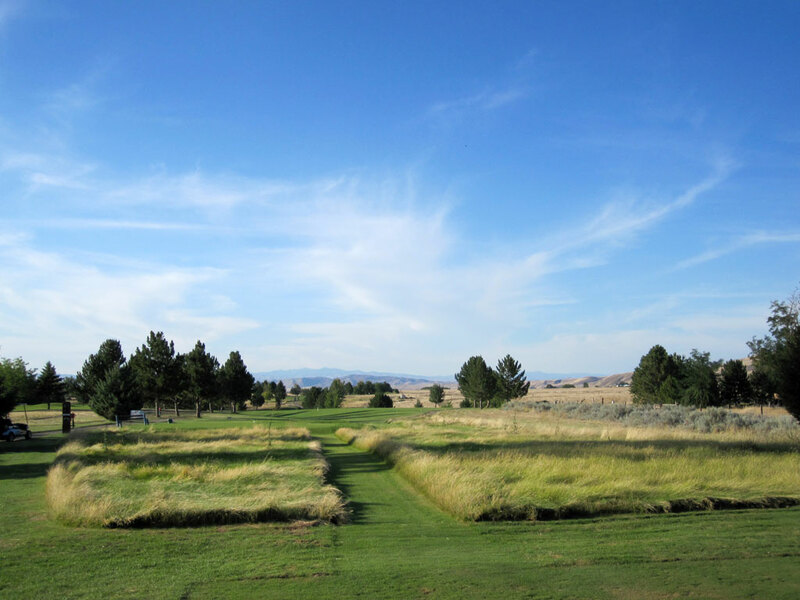 If you find yourself near the Idaho/Oregon border you definitely want to stop in and tee it up in Payette. 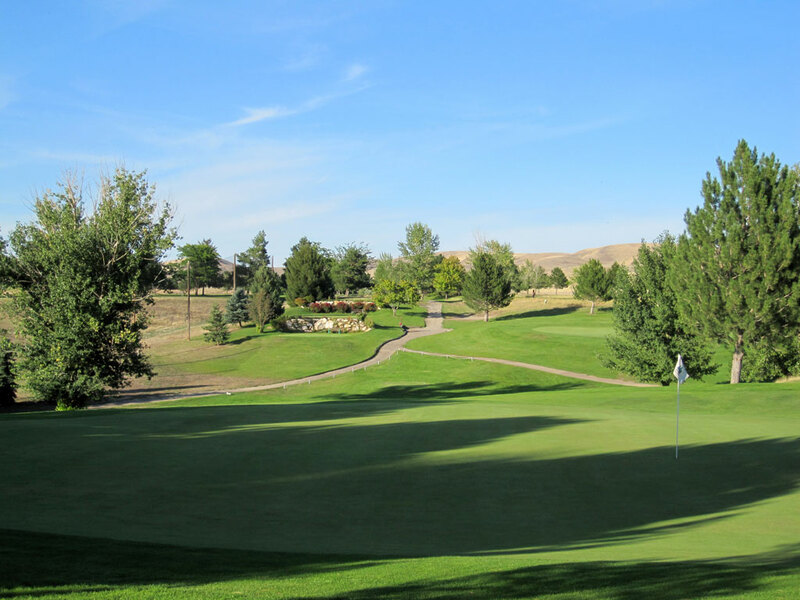 The course doesn’t rival the upper end course in Idaho, but it certainly is a contender for the Gem State’s best value.